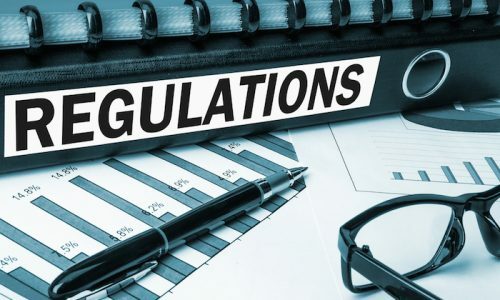 Financial Conduct Authority (FCA) has announced that it has imposed a fine on the UK arm of Interactive Brokers (IBUK) in the amount of 1.05 million pound. 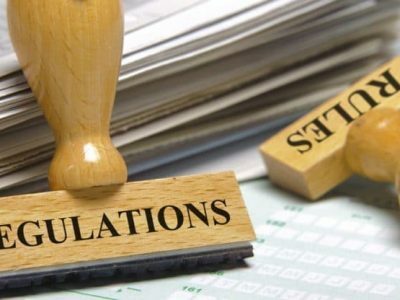 The fine comes as a result of poor market abuse controls and failure to report suspicious trading transactions, says FCA. 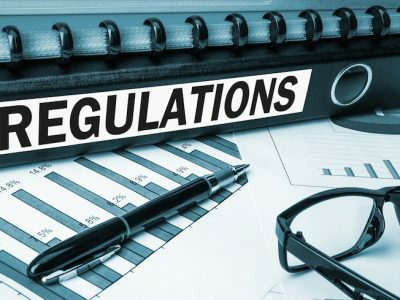 IBUK outsourced its post-trade auditing to a subsidiary within the Interactive Brokers Group in the US but didn’t provide adequate training for the staff and ensure to avoid potential market abuse from the clients. IBUK’s systems were inadequate and ineffective in the face of potentially suspicious transactions; they fell below the appropriate standards and exposed counterparties and the market to risks they did not bargain for. The FCA will continue to enforce appropriate standards of market conduct to ensure our markets function well. IBUK is not the only broker who got bitten by watchdogs recently. 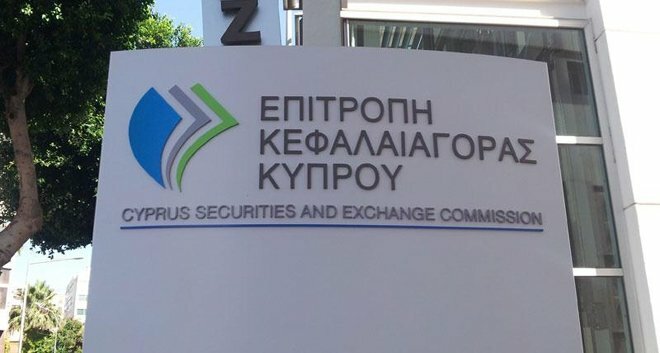 Cyprus Securities and Exchange Commission (CySEC) fined UFX.com’s parent company Reliantco Investments for a sum of €95.000 for three different types of compliance breaches; €40.000 for violation related to customer support services account managers provide to clients, €40.000 for failure to provide accurate, clear and non-misleading advertising materials to clients, €15.000 for non-compliance to obtain all the necessary and complete information to ensure customer suitability checks. The Company has not met the standards prescribed by the laws we have in place to protect investors. 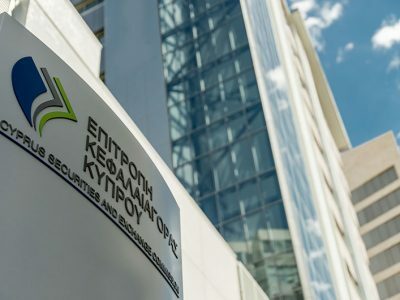 The fine imposed on the Company for their failings to act in the best interest of their customers follows CySEC’s initial supervisory action towards Reliantco. A fine is not an end-stop action for investment firms regulated in Cyprus, and CySEC will not hesitate to use all the supervisory tools at its disposal to limit consumer detriment. 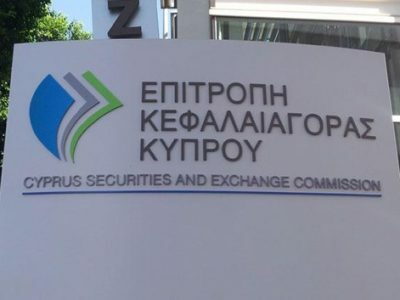 CySEC Warns Against Buzztrade and Its Parent Company Airfine Pro Ltd.
Cypriot watchdog CySEC issued an important warning against Airfine Pro Ltd. The company was used to be regulated by CySEC until it renounced its license on November 2016. 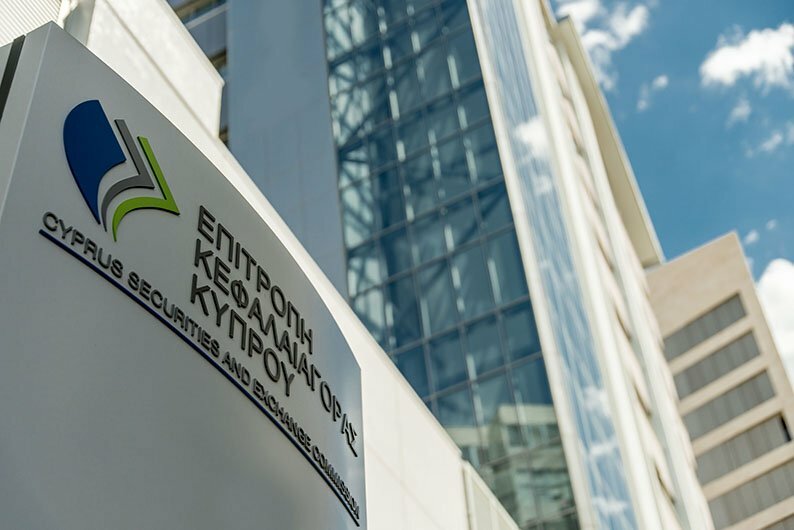 CySEC warns that Airfinance Pro has not yet informed that it has settled all its obligations. The company had to do it within three months following the rebuking of the license. 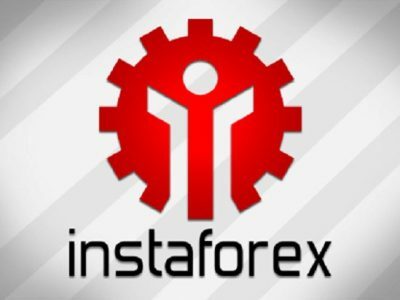 CySEC also warns that the websites www.investing-area.com, www.buzztrade.com, www.binaryroyal.com which are owned by Airfine Pro are still active and operational which should not be since the company lost its investment services authorization. Binary options, binary options, binary options… They are the iffy and ugly back streets of the investment world. You should keep away from them especially if they are provided by shady firms. Click for the full statement from CySEC about Airfine Pro and www.buzztrade.com.